People of color are always looking for ways to uplift their community and help people find success. It makes sense for them to back minority-owned companies and establishments, especially if these establishments do some good. A great way to help the community, in general, is to bank black. African American lenders and financial institutions circulate the community’s money within the community for the benefit of all. Despite all the progress the country has made, there is still a significant presence of systematic racism and bias against POC. It is more difficult for them to get mortgages or other such financial assistance from regular banks. This bank is dedicated to serve underserved communities in this area since 2000. This is a relatively new establishment but offers a wide range of services ranging from deposits to credit cards and loans. The establishment prides itself for providing personalized services to customers from all backgrounds. It was listed as Birmingham’s strongest capitalized institution in 2014. 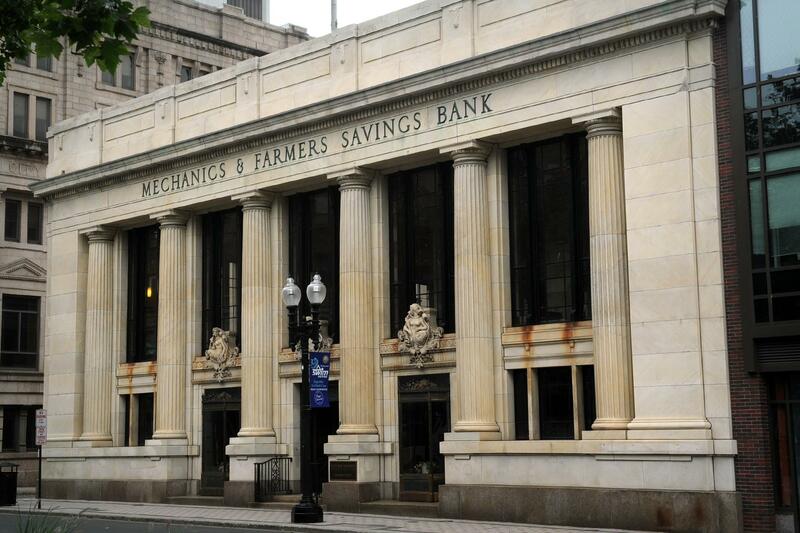 This bank also aims to reach underserved communities. It provides for the financial needs of people in Los Angeles and has a strong presence in the real estate industry. The money from deposits is cycled into minority communities that want conventional loans like mortgages and personal financing. The bank promises equality of service and has been focused on serving underserved urban communities since 1946. The organization is a member of the FDIC. This establishment has been around since 1934 and has contributed significantly to the local black community. The bank offers a wide range of services in both business and personal categories. You get access to services like savings and checking accounts, personal loans, business loans, and mortgages. The bank also provides modern internet banking facilities. This is the only bank in Savannah, Georgia with an Outstanding Community Reinvestment Act Rating. The organization has been around for more than 85 years and offers a wide range of personalized banking services. Carver is a member of the National Bankers Association and offers services on par with industry standards. This is also an old, established institution that has been around since 1921. The bank is known for its personalized services and wide range of products. You can open savings or checking accounts, get personal loans, get mortgage, and even apply for commercial loans if needed. The bank has gained a lot of customers since the #BankBlack movement in 2016. Seaway Bank is one of the largest minority-owned banks in the country. It is a community bank that is involved with the local people and offers a wide range of services. The bank was established back in 1965 because of the discriminatory practices and policies of other such institutions at the time and it still adheres to the mission of providing equal access to financial assistance. The bank has more than 240 employees and $400 million in assets. Liberty Bank has one of the widest network of branches amongst black-owned banks. This makes it one of the most accessible black owned mortgage lenders in US. The establishment offers a wide range of services like savings and checking accounts, credit cards, and electronic services. It also has a great range of lending products from home loans to home equity loans and lines of credit. One United Bank is the largest Black-owned bank in the country. It has several branches and is very involved with the community. Their active presence had earned them recognition from government bodies. The U.S Department of Treasury awarded them the highest Bank Enterprise Awards and they were named a Community Development Financial Institution or CDFI. It offers a lot of loan products, including single family residential loans, commercial real estate loans, and multifamily real estate loans. 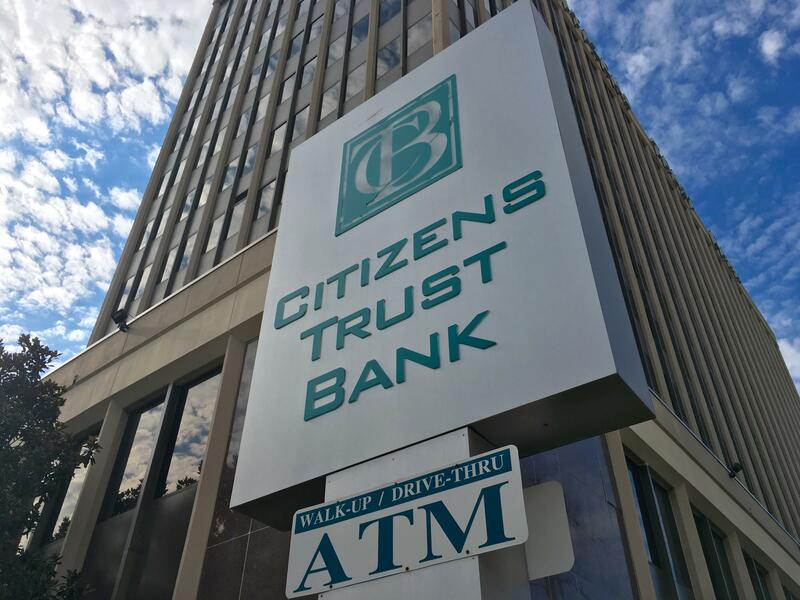 City National Bank has been instrumental in developing urban black communities. They strive to strengthen people in the community and help build wealth. The bank offers a wide range of services and that includes personal and business loans at competitive rates. Great rates and excellent customer service make it a reliable option. 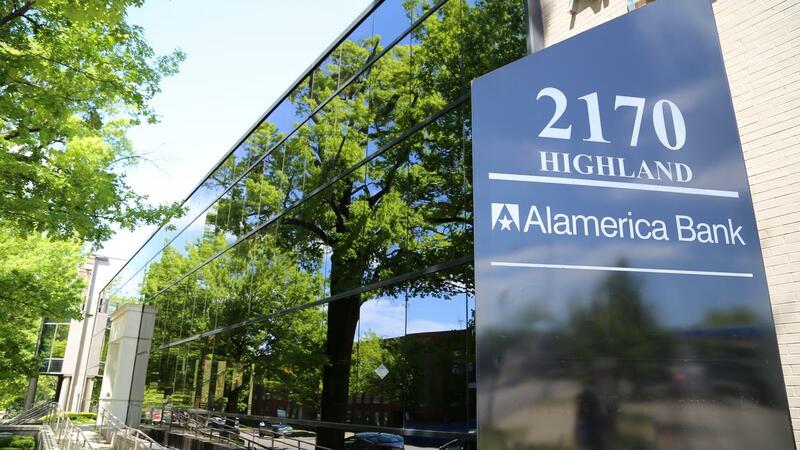 This is the second oldest minority-owned bank in the U.S and was established in 1907. The deposits are utilized for the upliftment of the local black community. The bank serves all kinds of customers from private individuals to small businesses. All of these African American mortgage lenders cycle the money from their deposits back into the community and are very active. Most of them follow unbiased lending practices so it is easier for black people to find great home loan deals.